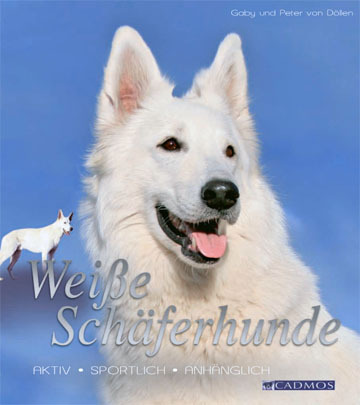 It’s official: Weisse Schäferhunde, by authors Gaby & Peter von Döllen, hits the stands in March 2010. I took the coverphoto (it shows our girl Lynnie), as well as the majority of pictures inside this photo-based book about White Shepherds. 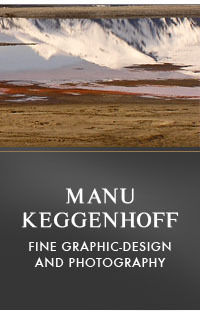 Weisse Schäferhunde is published by Cadmos (Germany) and will be available in german bookstores, at Amazon and other well known online-sellers.